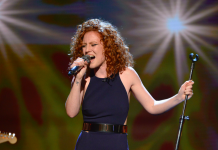 PICTURES: Jess Glynne performs ‘Take Me Home’ on Children in Need 2015! 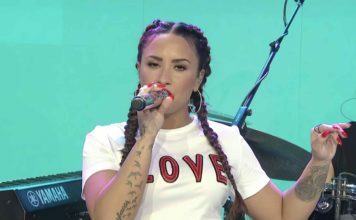 Jess Glynne performed the official Children In Need 2015 single 'Take Me Home' on tonight's appeal show. 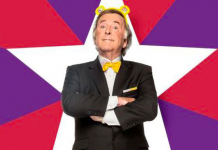 Sir Terry Wogan pulls out of hosting Children In Need 2015 after ‘health concerns’! 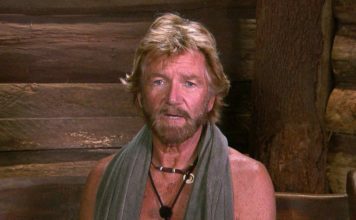 Sir Terry Wogan will be unable to host Children in Need tomorrow evening after health reasons, the BBC announced. Jess Glynne singing Children in Need 2015 single! Jess Glynne has been revealed as the new voice of Children in Need 2015. Jess Glynne's 'Take Me Home' has been named as this year's official track.